If you don't step forward, you will always be in the same place." 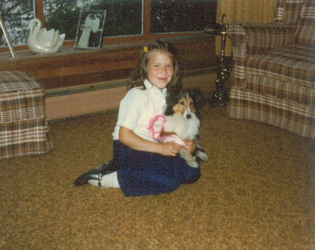 Rebeccah took her first steps with a dog in “heel position." 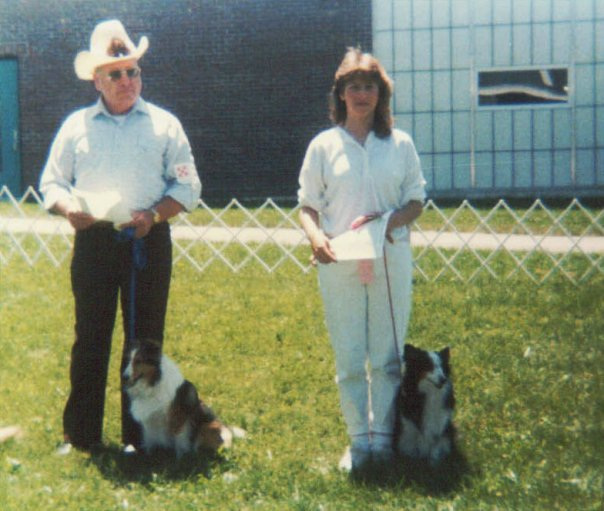 She grew up in a house full of Shetland Sheep dogs with a mom who loved to show in competitive obedience. 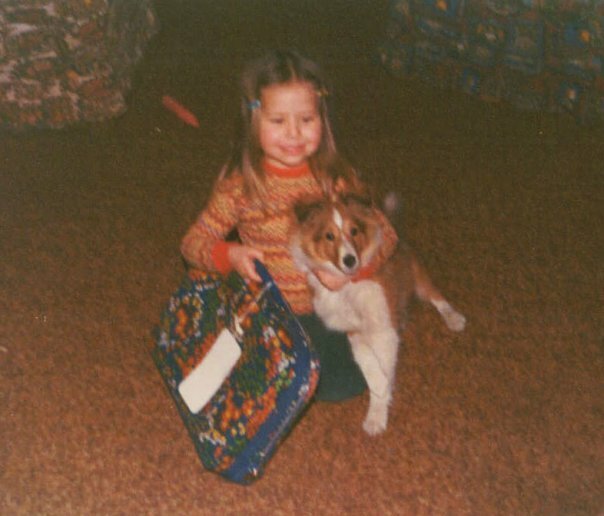 It was a natural progression for Rebeccah to follow in her mother’s footsteps, working with two shelties and a collie in obedience before the age of 15. 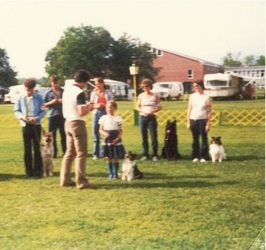 All three dogs held obedience titles in both the United States and Canada. 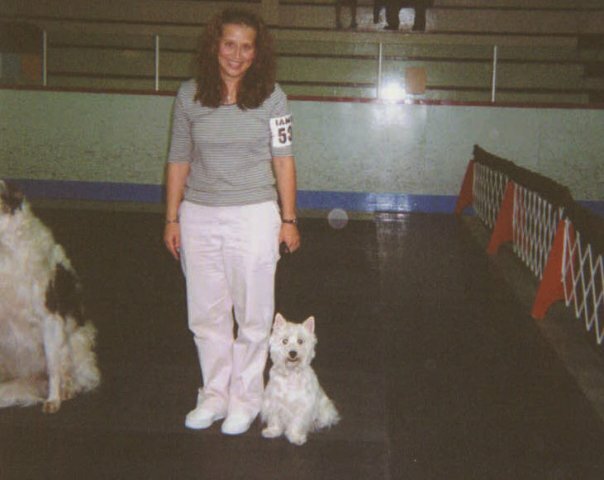 As a member of several different obedience clubs and captain of the Flyball MAINEiacs, Rebeccah actively competes in both sports and coaches her flyball team. 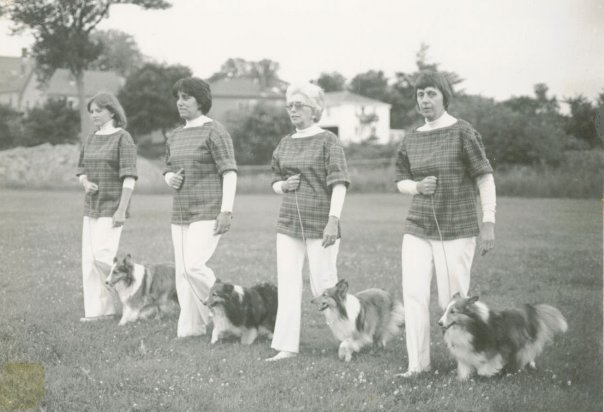 She also attends seminars and classes in order to stay up-to-date with the newest training methods and ideas. Rebeccah’s training style is a blend of intuition and creativity which enables her to deliver uncomplicated and effective solutions. 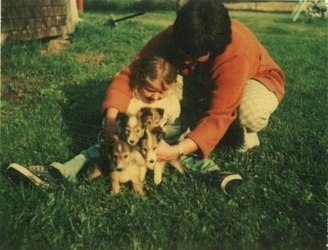 She has a deep understanding of the dog/human bond and communicates clearly in both realms. 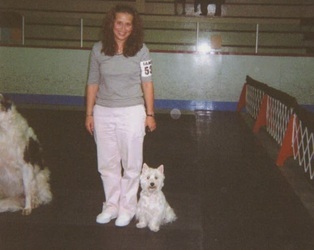 Rebeccah is currently owned by 4 dogs, a Border Collie, a Jack Russel Terrier, an Aussie and a delightful beardie mix. 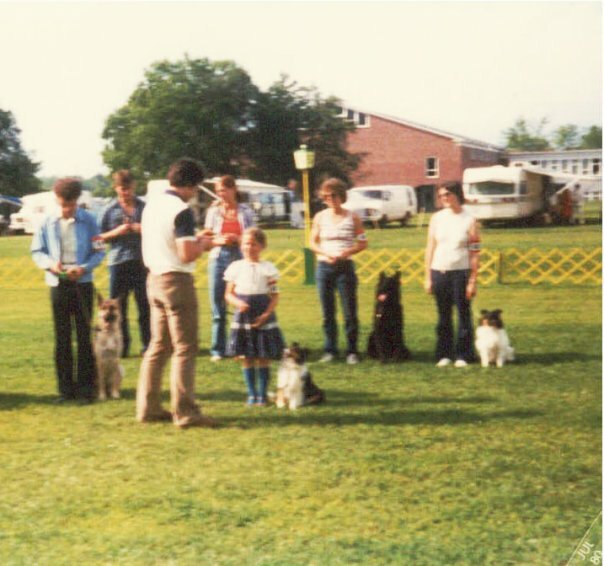 The dogs compete in flyball, obedience, disc dog, weight pull and dock diving. The very same instincts that Rebeccah employs in her training methods guide her when she designs logo and promotional materials. She has an outstanding ability to zero in on the key elements expressed by a client on a project. 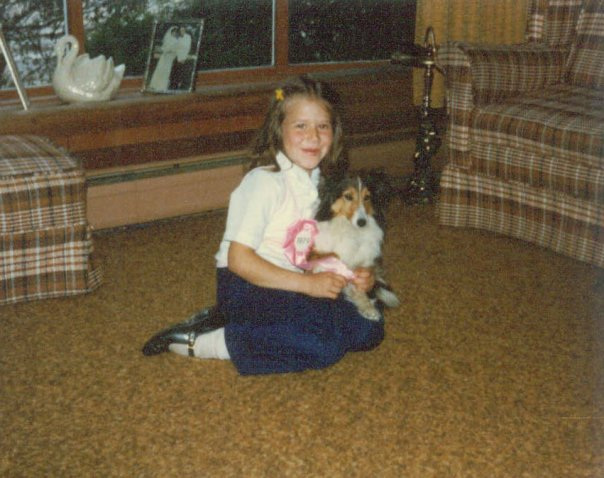 Rebeccah is especially interested in working with dog-centric businesses, non-profits and individuals who are passionate about serving their community through accessibility and innovation. Her designs incorporate dedicated research in order to realize the desires of the client. She uses many resources to help configure a logo or a brochure. She is a talented artist and photographer, and utilizes these tools liberally to get to the final product. 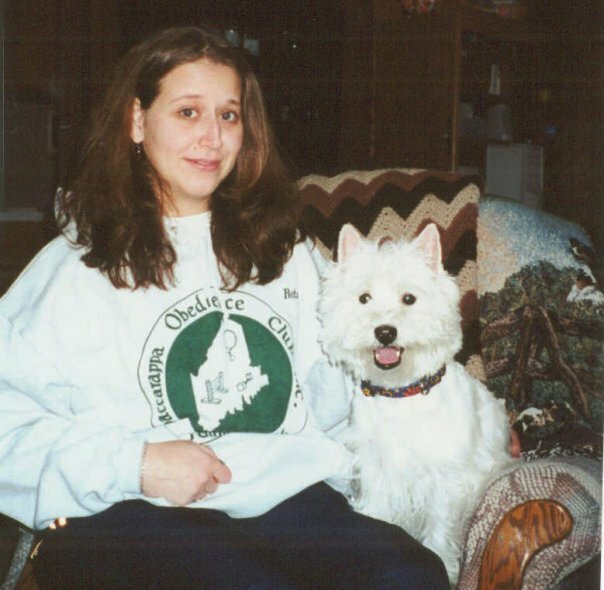 Rebeccah graduated with honors when she earned her BS in 1995 and has been working as a designer since 1993. How you win or lose says a lot about a person's character...good sportsmanship is when someone walks out of the ring and you can't tell whether they won or lost because they carry themselves with pride either way! 2009 Dog-Dog Aggression:Patricia McConnell, Ph.D, Certified Applied Animal Behaviorist with over 30 years experience. 2008 Debunking the Dominance Myth: Jean Donaldson Author of many books, including #1 best seller "Culture Clash"
2008 Aggression and Canine Compulsion Disorders: Dr. Nicholas Dodman, world-renowned Veterinary Behaviorist.